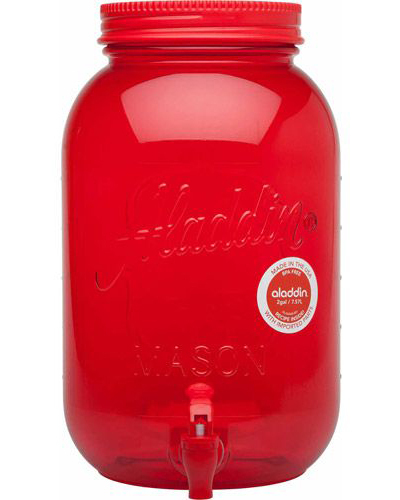 The Aladdin Two-Gallon Mason Beverage Dispenser is perfect for storing and serving beverages. Made of BPA-free plastic. $12.96. Buy here.